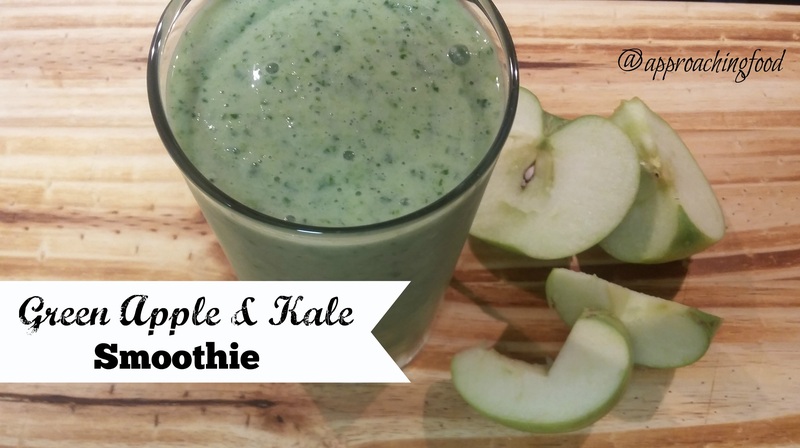 I have a fridge full of green apples and frozen kale – so guess what I am having tomorrow! Thank you. Great! Enjoy! Mmm…green apples are so delish! Congrats on your pregnancy! This smoothie will definitely help baby be healthy!